The Backun MoBa A Clarinet features premium aged grenadilla wood, automatic low F vent, unique keywork with proprietary posting system, sculpted inline trill key design, and unique MoBa barrel and bell. This specific instrument comes with two barrels, and does not come with a case. Manufacturer's Comments: The MoBa A Clarinet dispels every myth and misconception you have about the A Clarinet. 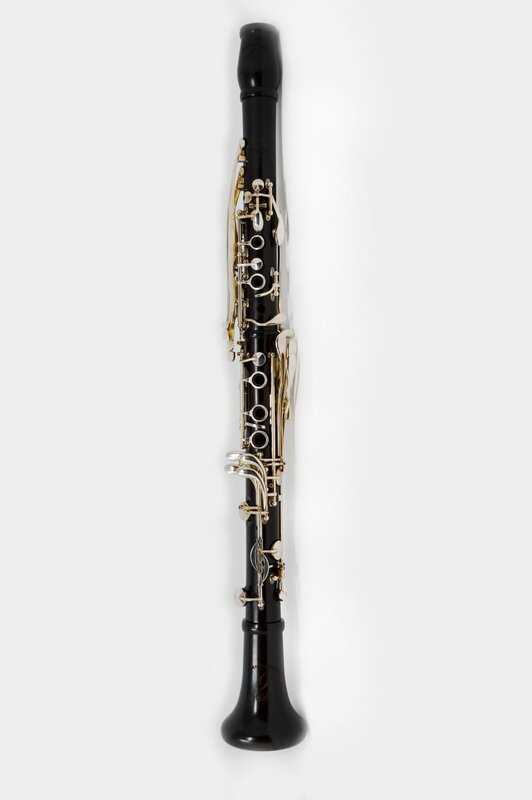 Impeccable tuning in all registers and yes, even on the Low F, this clarinet is your greatest ally on stage, in rehearsal and in high-stress auditions. With all of the features of the MoBa Bb Clarinet, the MoBa A incorporates a unique Automatic Low F Vent mechanism for optimal tuning. Each MoBa A Clarinet is tuned and voiced to unwavering standards.